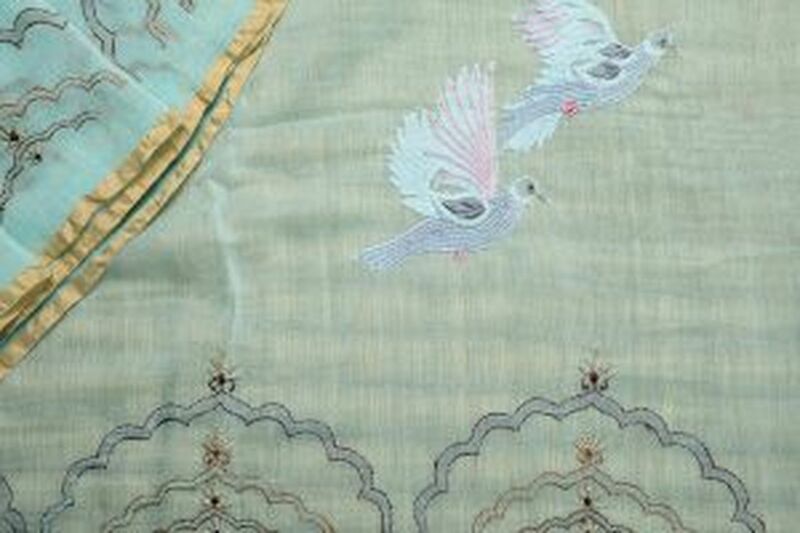 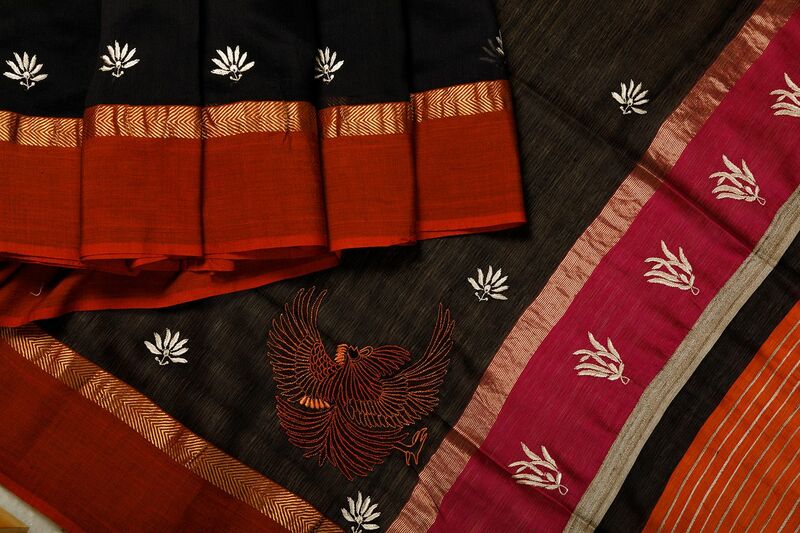 One Motif Only Falaknuma sarees. 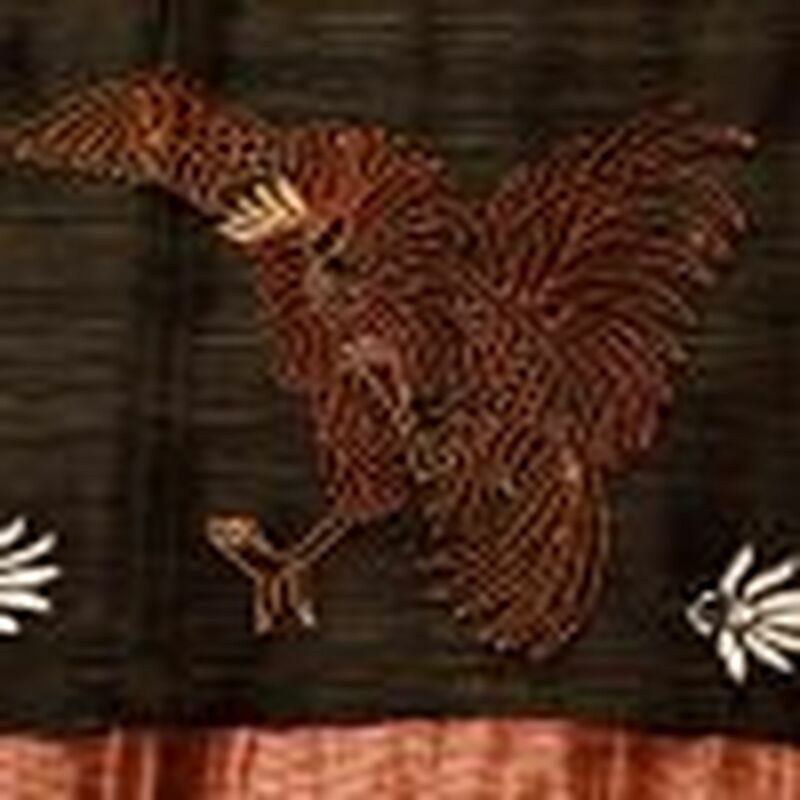 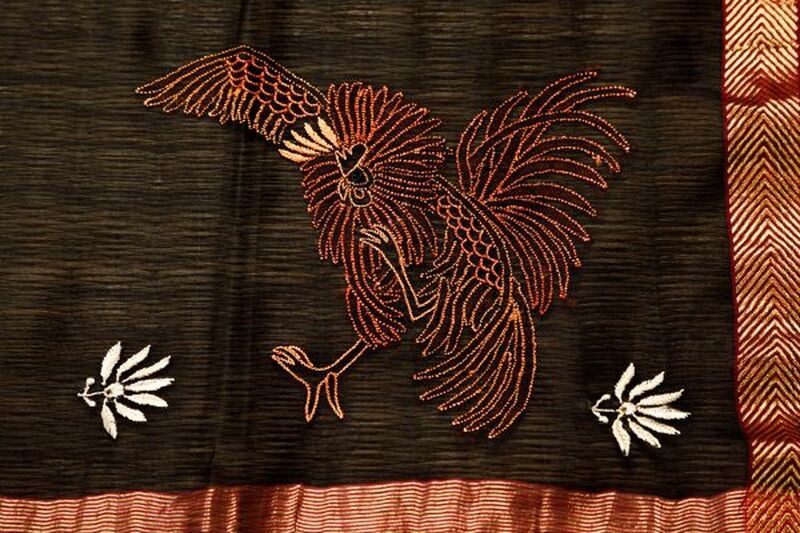 Rooster Fight is ingrained deep in the cultural fabric of Awadh. 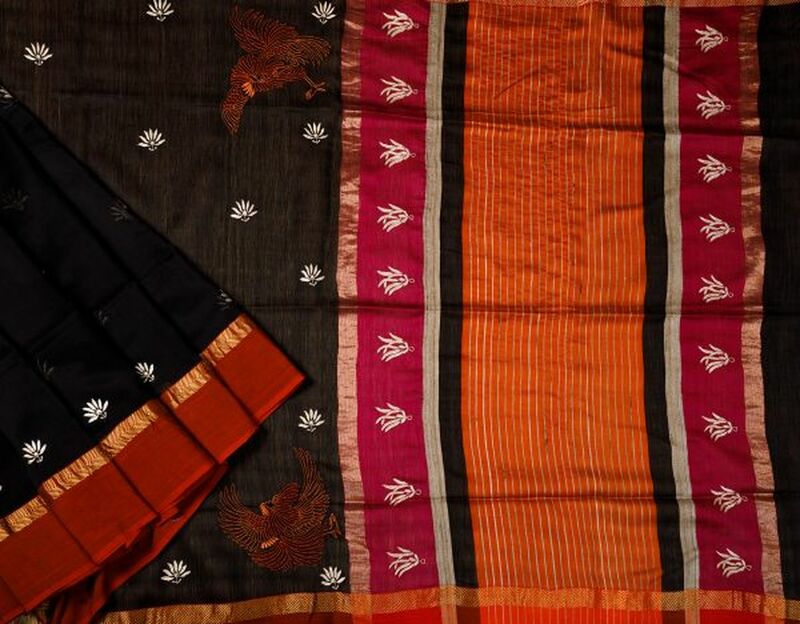 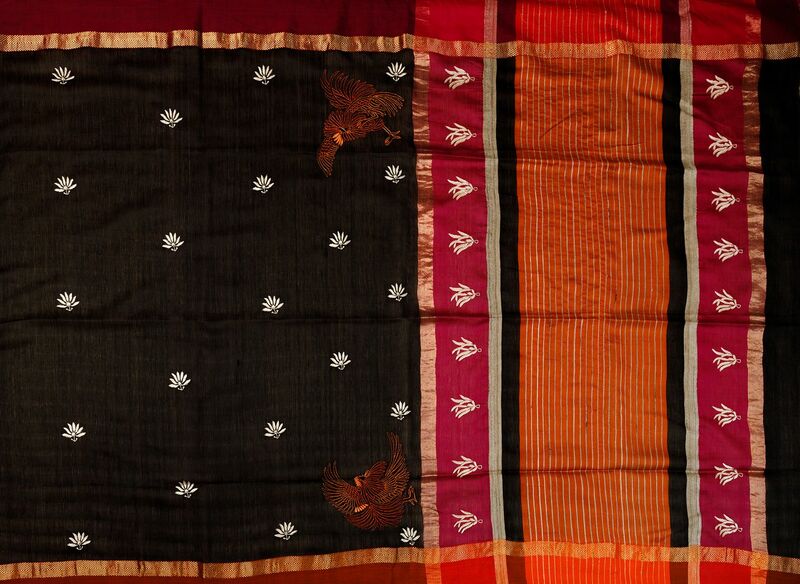 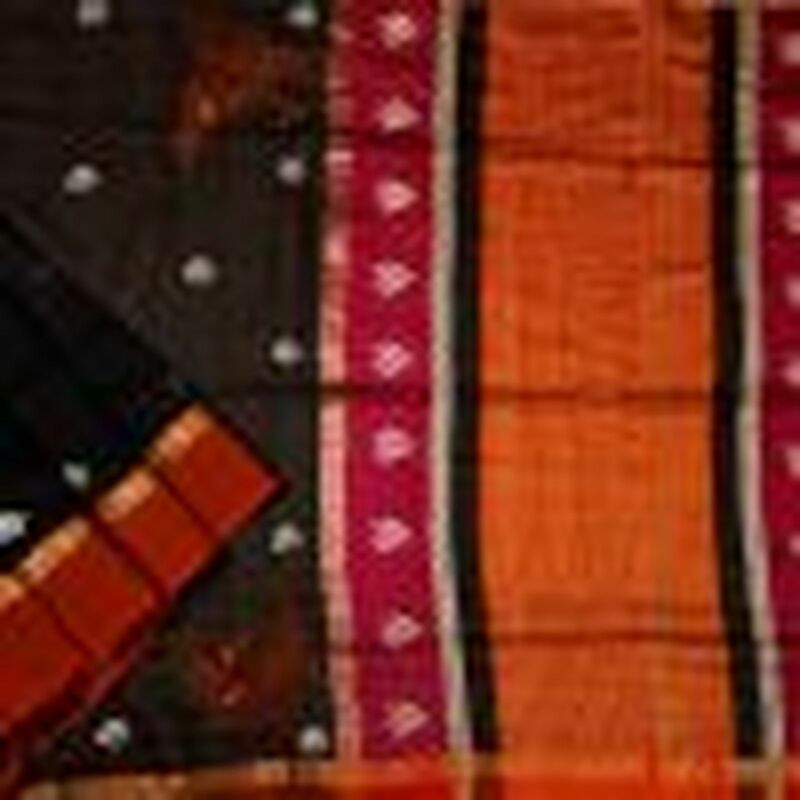 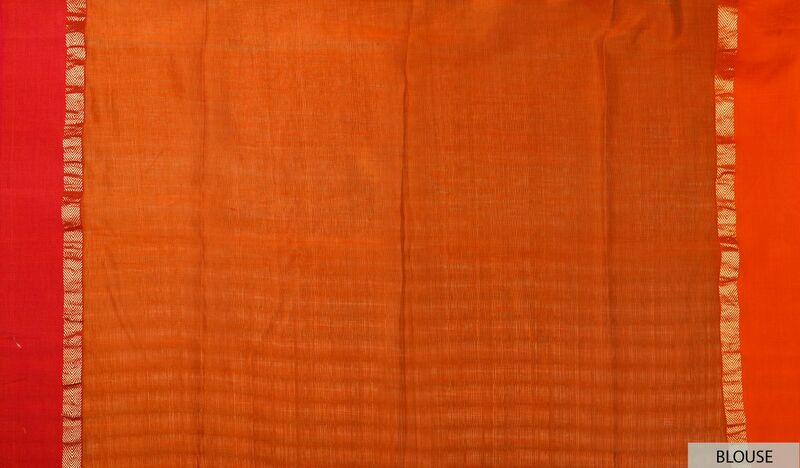 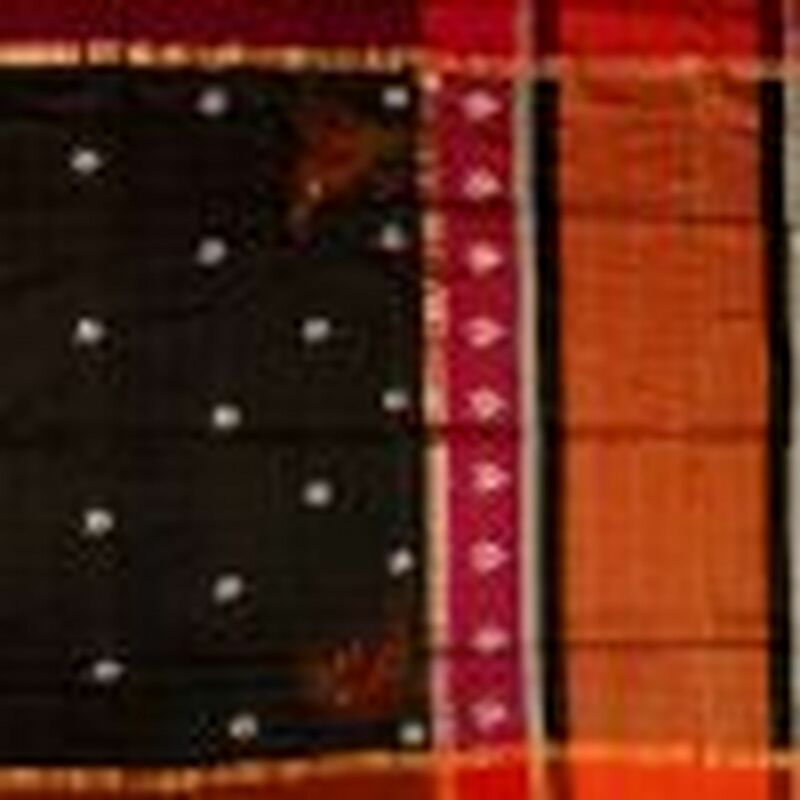 This signature saree is a throwback to the Nawabi era & its activities.